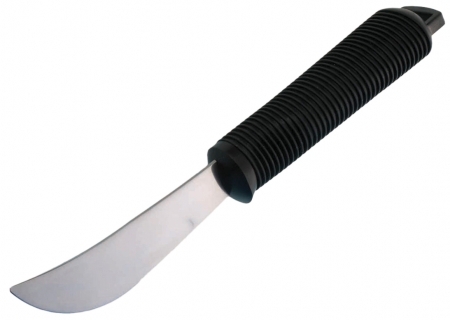 Useful everyday kitchen or personal aid for arthritis sufferers. 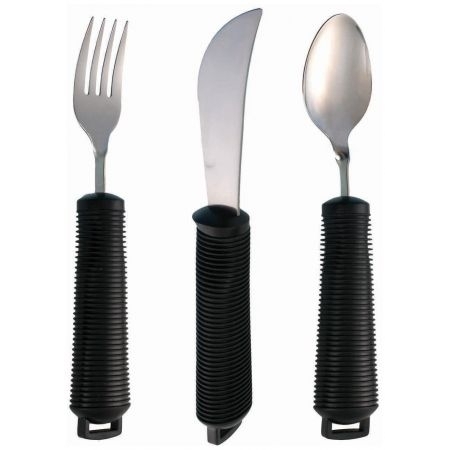 Ideal for dining utensils and cutlery. 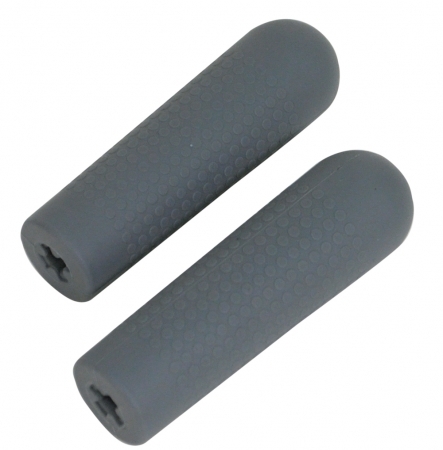 Large grip to help ease pressure on joints. 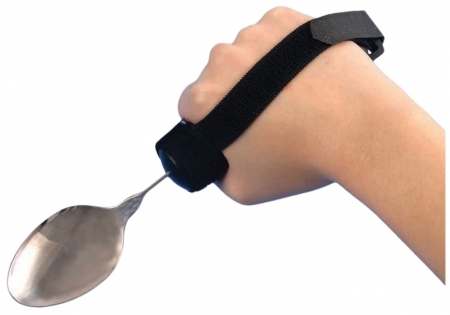 They are an ideal kitchen aid or personal aid for users who suffer from arthritis and those with weakened grip or limited dexterity.